A wide range of topical and systemic medications are used in the management of oral medicine conditions. Within the United States, the vast majority of these therapies are not FDA approved for the specific conditions discussed in this book and are therefore considered “off-label” indications. 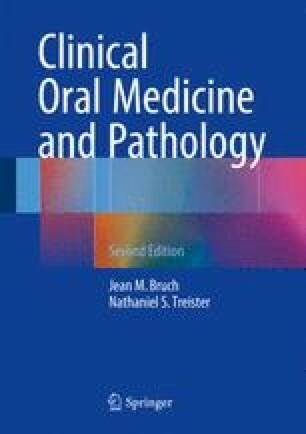 This chapter provides prescribing guidelines and considerations to ensure that the included medications are used in an appropriate and safe manner for the management of oral diseases. Please note that most of the medications included in this book are used “off-label” and are therefore not approved by the US Food and Drug Administration (FDA) for the specific clinical indications that are discussed. The information below is meant to be used as a guide and should not replace review of more comprehensive resources such as the Physicians’ Desk Reference.